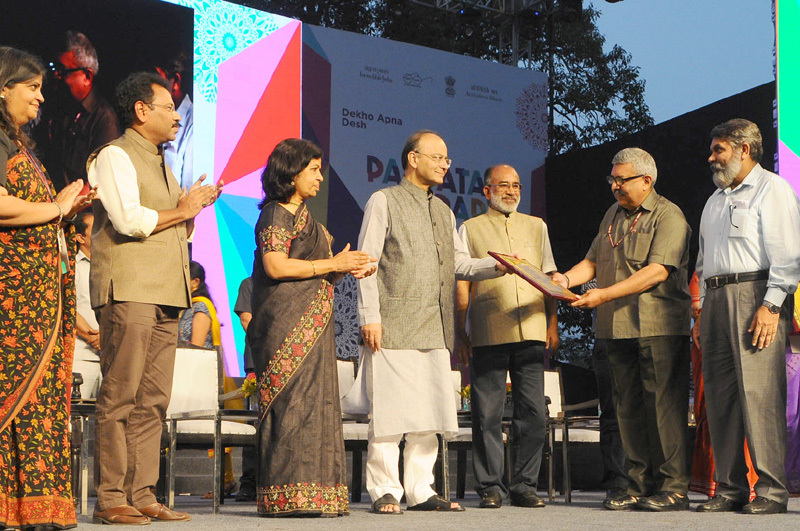 New Delhi: Arun Jaitley, Union Finance and Corporate Affairs Minister presented the ‘Letters of Intent’ to Seven shortlisted companies under ‘Adopt a Heritage Scheme’ of Ministry of Tourism at the closing ceremony of ‘Paryatan Parv’ at Rajpath Lawns, New Delhi today. He also presented Certificates to the ‘Best Participating Central Government Ministry and Best Participating State Government’. Shri K.J. Alphons, Minister of State (I/C) for Tourism presided over the function. The Paryatan Parv was organized by Ministry of Tourism in collaboration with other Central Ministries, State Governments and Stakeholders across the from 5th to 25th October 2017. Ministry of Youth Affairs was given the Certificate of Best Participating Ministry and M/o DONER was given the Runner Up Certificate. Madhya Pradesh was given the Certificate of Best Participating State and Gujarat was given the Runner Up Certificate. Addressing on the occasion, Shri Arun Jaitley said that the Paryatan Parv is an event to show India’s tourism potential which is available in our country. Geographically India has so many explored and unexplored tourism destinations. Normally religion, Nature and History attract tourism and India has all these. India’s cultural heritages and shrines are remarkable. It has largest sea shore in the world besides forests, wild life and many historical monuments. Whereas many countries in the world have one or two historical monuments to attract tourists, India has a plenty of these. But India lacks in connectivity and large sized airports. 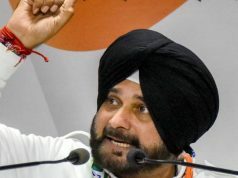 But very soon, regional connectivity scheme of Ministry of Civil aviation will start and which will boom tourism in our country.He opined that historical monuments need to be properly maintained and “Adopt a Heritage scheme” is a very good step in this direction. He emphasized that we need an atmosphere of hospitality in our country. In his address, Shri K.J. Alphons said that ‘Paryatan Parv’ is a celebration of art, culture and tradition and incredible performing arts of India. Many Central ministries and State Governments have participated in this Parv. He said that Tourism contributes to 6.8% of India’s GDP. He opined that there is much more scope for promotion of domestic tourism in our country. He expressed his concern that still there is huge shortage of hotel rooms in our country. 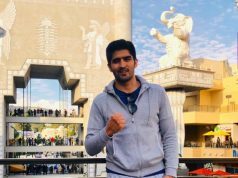 He called upon foreigners to come to India to see and experience it. He congratulated all award winners of “Best Participating Ministries and State Governments as well as of “Dekho Apna Desh Contests”.